Feel extra coolness as you sleep on the 10" Series MyGel memory foam mattress. A thick layer of gel memory foam delivers a cooling effect along with contouring support and pressure-relieving comfort. 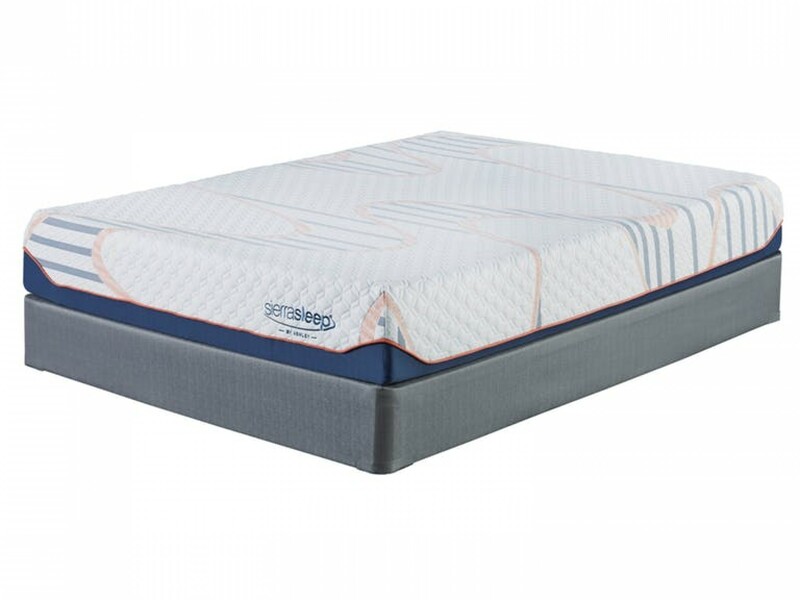 The channel cut support foam and air flow support core allow more airflow for a soothing sleep experience. Active charcoal and green tea extract infused into MyGel keeps your mattress fresh. A luxury four-way stretch knit cover tops the mattress and provides a beautifully soft sleep surface that's quite inviting. Foundation/box spring available, sold separately.